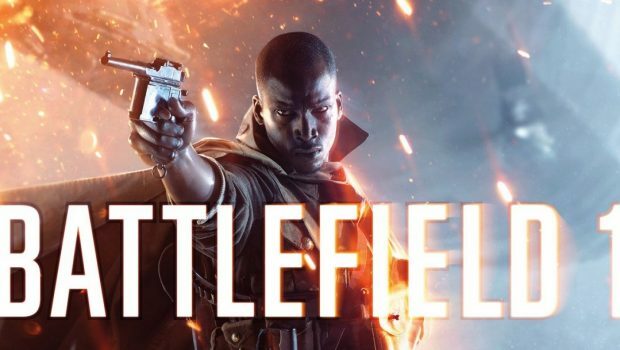 Summary: Battlefield 1 will change the way you look at first person shooters. Utterly amazing. This utterly beautiful game is a stunning reminder of just how good first person shooters can be when done right. 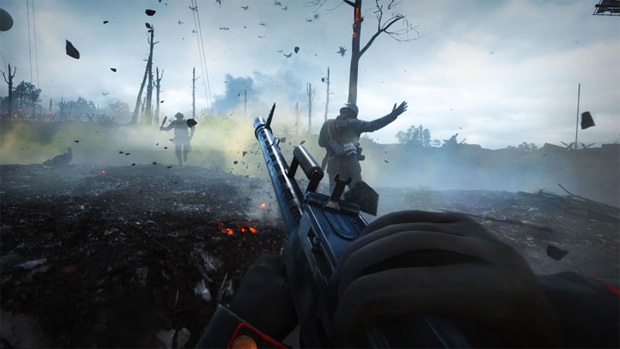 The Battlefield series is well known for its attention to detail when it comes to accurate shooter games online, but as is the case for some time, the single player story has not held up for those who do not like playing online. 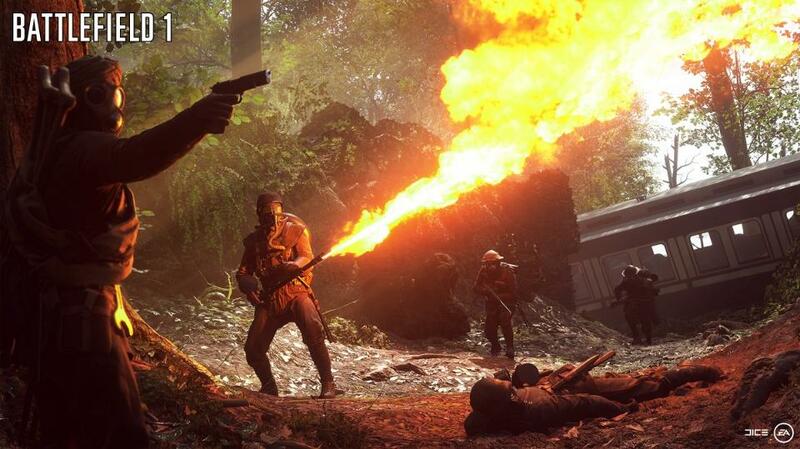 Thankfully Battlefield 1 brings us a engrossing story of the soldiers who were in the thick of it, up to their elbows in the horror of war. There is a great way that they go about this. 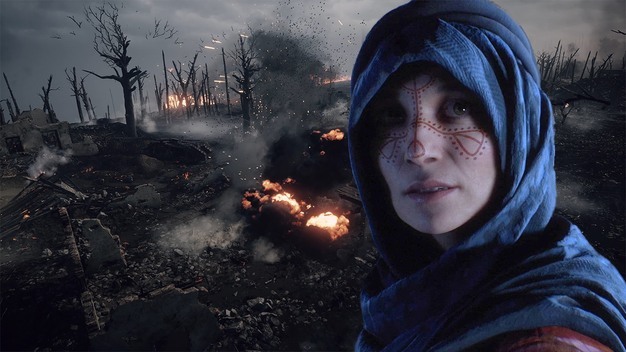 Unlike any other game out there on the market, Battlefield has chosen to tell multiple tales with many different heroes. As the game tells us, you are not expected to survive and in many cases you will not. It is actually quite chilling as the characters name appears on screen with the date they were born and passed away. 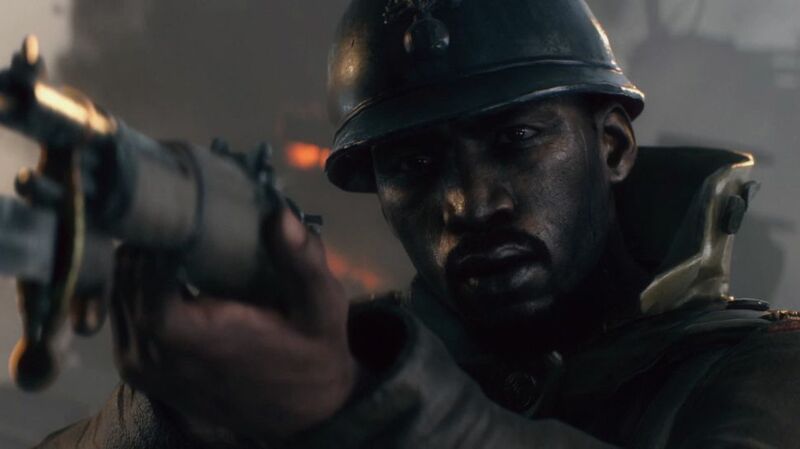 It reinforces that whilst we are playing an amazing video game, at the same time there is a reminder that many many people lost their lives during the Great War, and surprisingly there is no feeling of glory in what you are doing unlike a lot of the shooter games out there. I guess it is more there is no gung-ho feeling when you are playing. Often the odds are stacked against you, the weapons are unwieldy with limited rounds, just as I am sure they would have been. Most of the time you are struggling to survive against overwhelming forces that you might not have any chances against. The game itself is gorgeous to look at, and packed full of detail. Detail that will immerse the player into believing in their surroundings as you struggle to achieve the objectives that have been set for you. Ammo is sparse; gamers will have to get used to using whatever weapons they can find around them from both fallen comrades and foes alike. It is a great way of using all the different weapons that they were developing at the time, and whilst of course I have never used them, they all perform differently and feel like they are “real” in the way that they shoot etc. The different campaigns that you can play across differ greatly in their tone. Of particular interest to me was the Gallipoli campaign that you got to play as an Australian. This campaign was an incredible moment of sadness for an entire nation, and the chance to even virtually experience it was my first priority and I would have to say that it did not disappoint in any way whatsoever. The visuals and the soundscape took my breath away. Amongst the many strengths of the game is the way that damage is dealt to the player which will affect the way the game is played. Hits will take away massive amounts of health, which whilst you can regenerate, it will happen slowly. 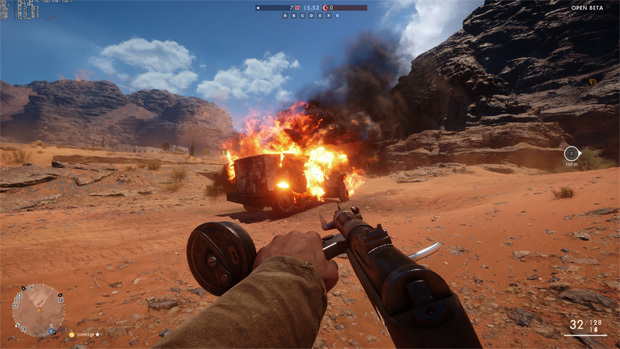 Going out guns blazing will see you dying over and over; taking cover will allow regen and also you being able to continue the game without restarting constantly. I utterly adored the single player aspect of this game, and would even suggest that it is worth the purchase for that alone, let alone the online portion of the title. 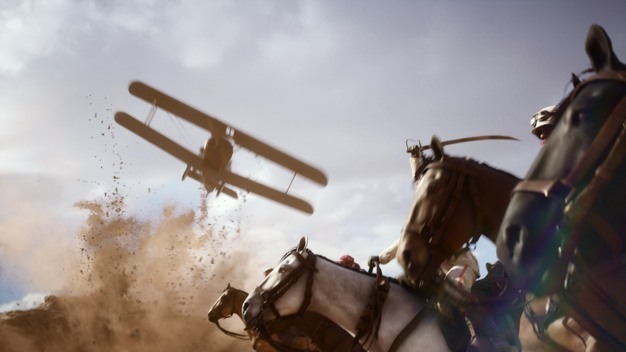 However Dice is known for making fantastic games in the online arena and Battlefield does not disappoint. 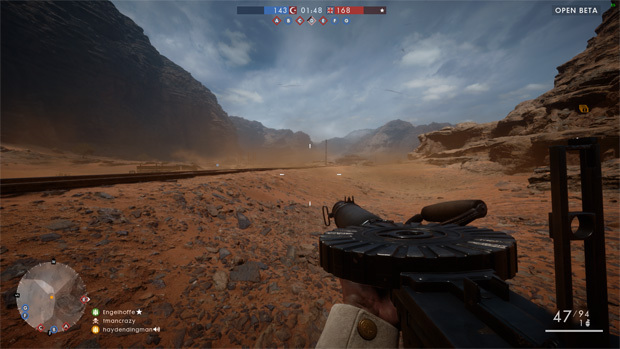 Customisations for old weapons are available where possible, and the “old” feeling of WWI conflict prevails throughout. 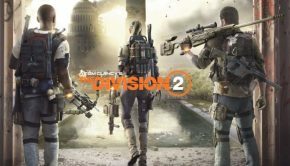 There are a number of gameplay modes that will suit even the pickiest of us out there, and the attention to detail that I adored in the campaign mode carry through to online. Something that I love about this series are the destructible environments that are in both on and offline games. 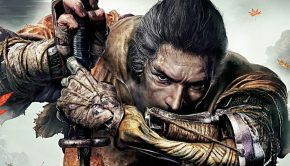 If you have never played a game in this series, it truly is something to behold as you can never play the same way twice in all honesty. Cover gets destroyed; sometimes quickly, sometimes slowly. It all depends on who or what is shooting at you. Environmental damage? You got it. What if a shot misses you but the building falling down on you kills you? 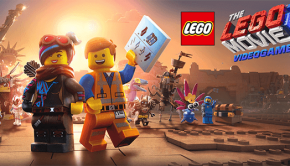 You certainly can bank on this happening, and it is the uncertain nature of the game that will keep you coming back. 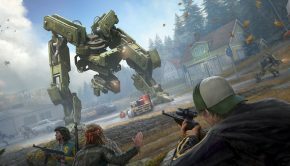 It is immersive and incredible and I do think that it is a very mature change from the action currently available to gamers on titles like Black Ops III. 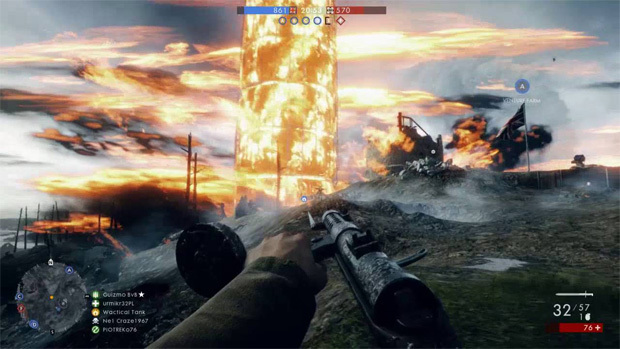 Not that there is anything wrong with that title (at least online), but Battlefield for me has the edge with it’s realistic tilt and brilliant graphics. This is a title that you really need to own to experience a war game that does not glorify the experience but at the same time is near impossible to put down. Make sure you do yourself a favour and grab a copy as soon as you can. It really will change the way you look at first person shooters. Utterly amazing.